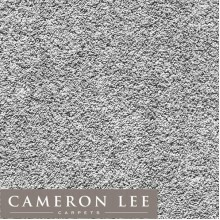 Here at Cameron Lee Carpets we have listened to our customers’ requirements and assembled a range of hard wearing 'Easy Care' or 'Stain Free' Carpets that are not only durable, functional and easy to clean, but still also offer the great looks and feel of a Quality Carpet. With a wide range of designs available, there is sure to be something to suit most tastes. Our ranges are all from quality assured manufacturers and are offered at the most competitive rates. Our Easy Care range of carpets are often selected by homeowners with busy lifestyles, young children or pets, As these carpets are made of man-made fibres instead of wool they are less susceptible to staining and soling under challenging conditions. The products shown here represent only a very small sample, our range is simply too large to list in full, call our friendly team on 0117 9147575 to arrange free easy care carpet samples, or visit your nearest showroom if you can't see what you are looking for. Available in 20 colours. 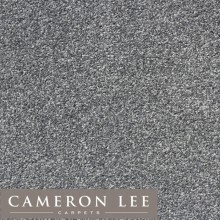 Abingdon Flooring Stainfree Classic Twist by Cameron Lee Carpets Bristol.Stainfree Classic Twist is a 100% polypropylen.. Available in 12 colours. Abingdon Flooring Stainfree Innovations by Cameron Lee Carpets Bristol.Stainfree Innovations provides a subtle blend of.. Available in 12 colours. 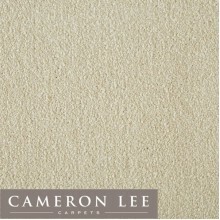 Angelic Carpet (Made in Heaven Collection by Balta Carpets) by Cameron Lee Carpets Bristol. Pile Content: 100% Dyed Pol.. Available in 12 colours. 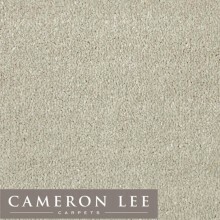 Aurora Carpet (Made in Heaven Collection by Balta Carpets) by Cameron Lee Carpets Bristol. Pile Content: 100% Dyed Poly.. Available in 11 colours. Balta Gala Carpet by Cameron Lee Carpets Bristol.Gala is a very hard wearing berber made by Balta Carpets. It is m.. Available in 4 colours. 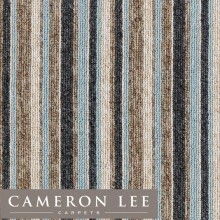 Balta Gala Stripe Carpet by Cameron Lee Carpets Bristol.Gala is a very hard wearing berber made by Balta Carpets. I.. Available in 20 colours. 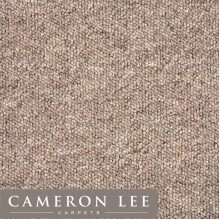 Exclusive to Cameron Lee Carpets, Cam Lee Twist is a fantastic stain free carpet, ideal for heavy domestic areas across.. Available in 14 colours. 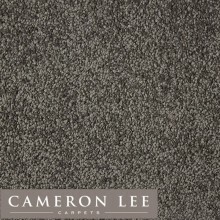 Apollo Elite is a stain resistant carpet made from the same easy clean 100% Excellon fibre as Apollo, but is tufted on .. Available in 20 colours. 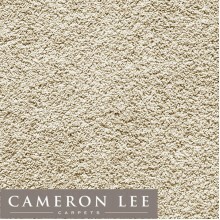 Apollo Plus is a stain resistant carpet made from the same easy clean 100% Excellon fibre as Apollo, but is tufted on 1.. Available in 12 colours. 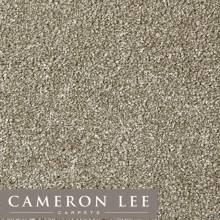 Cormar Carpets Primo Choice by Cameron Lee Carpets Bristol.Primo Choice is a stain resistant, easy care, twist pile pol.. Available in 15 colours. Guaranteed to stand up to everyday household spills, Primo Excellence Super is made from 100% Soft Excellon polypropyle.. Available in 20 colours. 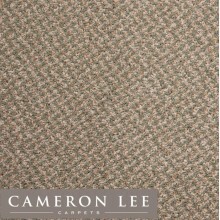 Cormar Carpets Sensation by Cameron Lee Carpets Bristol.Sensation is a soft touch, easy care, twist pile carpet by Corm.. Available in 16 colours. 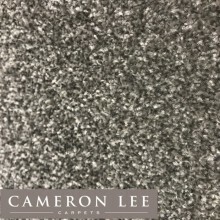 Cormar Carpets Sensation Twist by Cameron Lee Carpets Bristol.Sensation Twist uses Luxelle polypropylene and comes with.. Available in 18 colours. 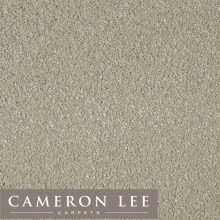 Victoria Carpets Aura by Cameron Lee Carpets Bristol.Aura, Victoria’s 50oz quality, Colour-LOC (PP) twist with a s..